The Australian National University (ANU) will play a major role in the Taipan galaxy survey, which will for the first time measure the current expansion rate of the Universe with one percent precision. The Taipan survey aims to resolve a nagging discrepancy between previous measurements of the current expansion rate using the 'distance ladder' method and measurements of the long-ago expansion rate using the radiation left over from the Big Bang. The Australian Government has invested $7 million in the TAIPAN facility over five years. 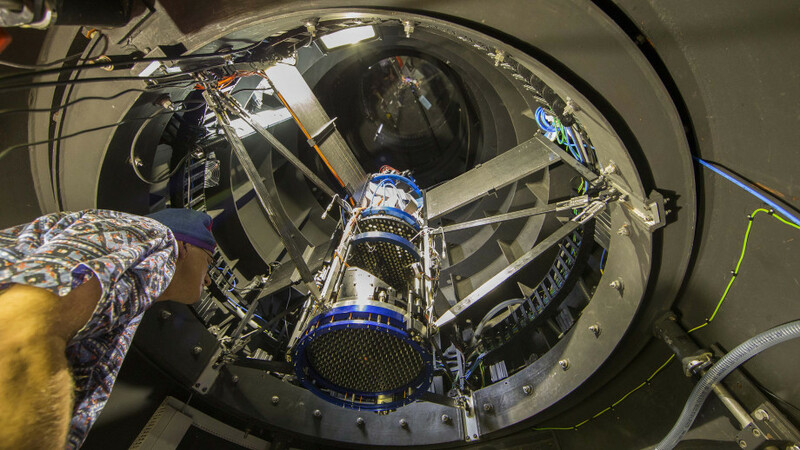 The investment includes refurbishing the UK Schmidt Telescope and building both the Starbug fiber positioning system and a powerful new spectrograph.